A basic introduction to computers, including an explanation of the parts of the computer, a tour of Windows, and simple tasks. This program is continued in Computer Basics: Part 2. Advance registration is required. Call 209-847-4204 to sign up. The novel presents a fictionalized account of the friendship between Mary Todd Lincoln and her dressmaker Elizabeth Keckley, a former slave. 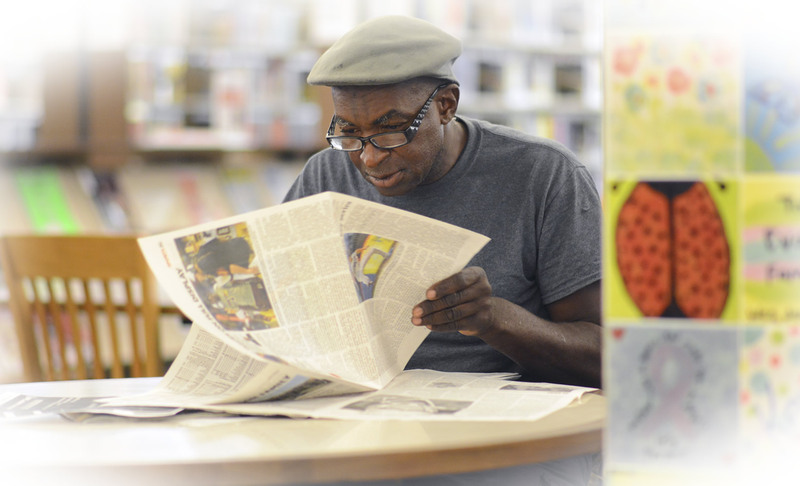 This is an interactive, video-streamed series for ESL adults to improve language skills and learn about community and library resources. Make your own toys using recycled materials. The toys include a dancing marionette, penny spinners and recycled toy cars. Have fun making bird feeders using peanut butter and bird seed! Ages 5 and up. Children can design masterpieces with foam blocks, magnetic tiles, marble run, and a variety of other building materials. Children will learn about keeping their environment clean with this fun, interactive preschool program which includes stories, songs and games. Join our after-school Homework Club and do your homework at the library. 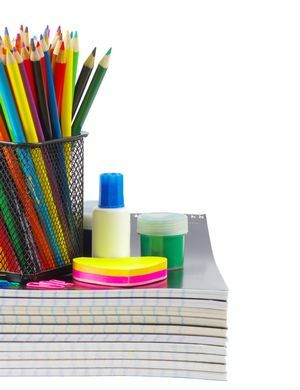 We'll have volunteer homework helpers on hand to help you with homework questions. For grades K-6 only. Registration required. Tuesdays 3:30-5:00 pm & Thursdays 3:30-4:30 pm. Spring has sprung! Join us for crafts celebrating the season. This month, children are invited to get messy with paint as they create tulips, a handprint Earth, and more! Free tickets will be available one hour before the event. Teens, join us for a new monthly series of Teen Health and Wellness programs at the Modesto Library. You're invited to take part in a day of playing with our LEGO® DUPLO® collection! Disclaimer: LEGO® is a trademark of the LEGO Group of companies. 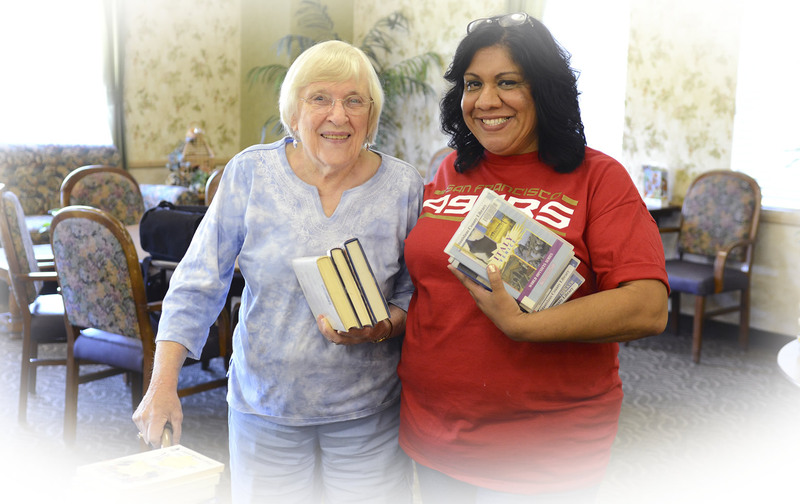 Buy gently used books at bargain prices! Wednesday, April 24: 10:00 am - 7:00 pm; Thursday, April 25: 10:00 am - 5:00 pm; and Friday, April 26: 10:00 am - 3:00 pm. Friday is $5 fill-a-bag day. Join us for a big play date at the library. We will provide toys, books, and music for ages 5 and under. Parental supervision is required at all times. 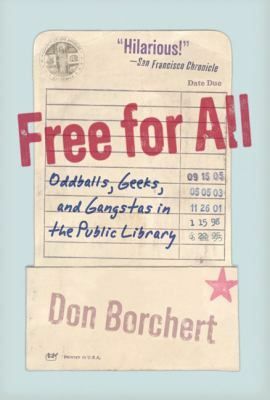 This month we will be reading Free for All: Oddballs, Geeks and Gangstas in the Public Library, by Don Borchert. A book club for kids! 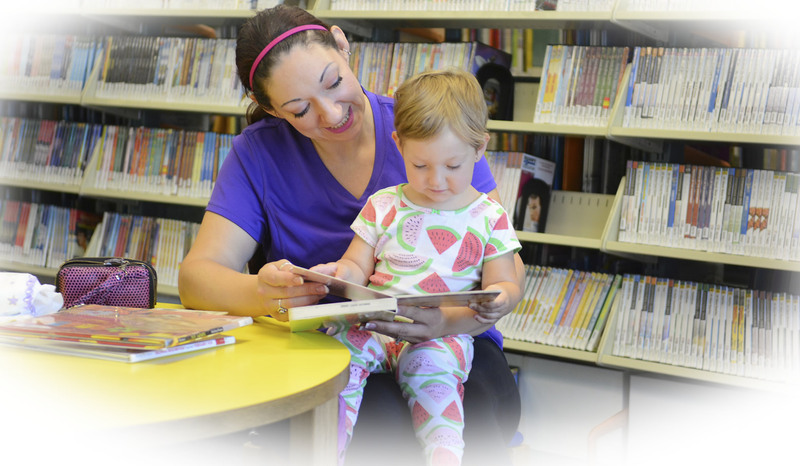 Children will listen to a story, discuss it and do a related activity. This book club meets monthly and sign ups are not required. Craft creative character planters out of a plastic bottle bottom. All experience levels welcome! Please call the Waterford Library to RSVP: (209) 874-2191. LEGO® Day: Children will have the opportunity to build LEGO® displays for the library. 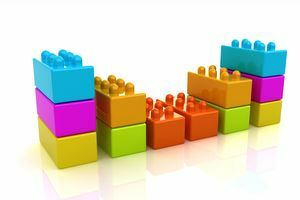 LEGO® play helps children develop fine motor skills. Children under 4 are welcome but must have direct adult supervision. Kids will enjoy this fun, challenging STEM* project. 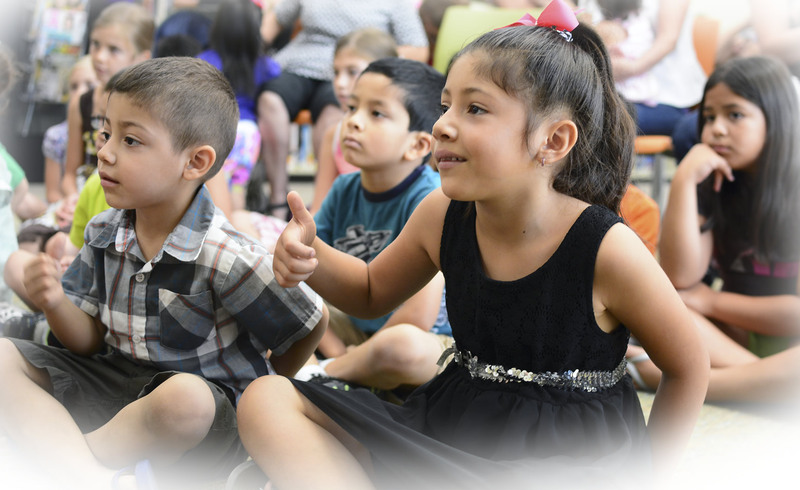 Bilingual Story Time, crafts, and free book giveaways to children while supplies last. Children will have the opportunity to build LEGO® displays for the library. LEGO® play helps children develop fine motor skills. Children under 4 are welcome, but must have direct parental supervision. Springtime brings beautiful flowers to the hills and valleys. We will be making our own painted flowers at the Denair Library to decorate your home. The paint, egg carton, and other supplies will be provided for this craft. Come together for a fun family read-aloud and discussion! We'll be talking about Charlie and the Chocolate Factory by Roald Dahl and get you started on the The Secret Garden by Frances Hodgson Burnett for the May discussion. Learn basic crochet techniques with Instructor Prithika Singh, or just come and hang out with other crochet learners and enthusiasts. Please bring your own crochet hooks. Yarn will be provided. Children will have the opportunity to build LEGO® displays for the library. LEGO® play helps children delevlop fine motor skills. Children under 4 are welcome, but must have direct adult supervision. 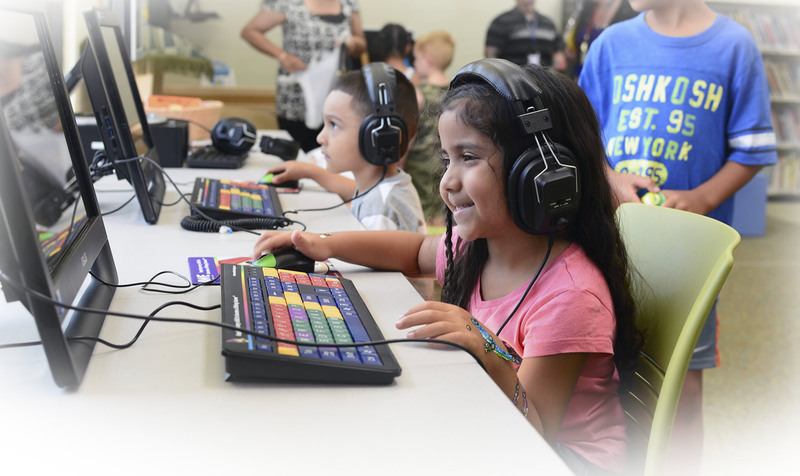 Game on at the Salida Library! 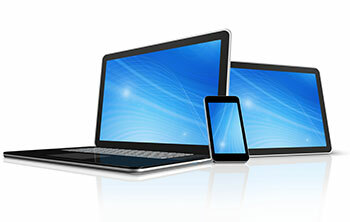 Challenge your family members to board game competitions, video game tournaments and more. The Nintendo Switch will be available for use, along with the Oculus Rift Virtual Reality headset*. * Oculus Rift is only for ages 13 and up. Join us for a big play date at the library. We will provide toys, books and music for ages 5 and under. Parental supervision required at all times. We'll teach you step-by-step how to paint a landscape. All materials are provided free of charge. Registration required. To register, please visit or call 209-892-6473. A basic introduction to computers, including an explanation of the parts of the computer, a tour of Windows, and simple tasks. This program is a continuation of Computer Basics: Part 1. Advance registration is required. Call 209-847-4204 to sign up. In a library not so far away...participants will have to use the Force to identify objects and locations to win prizes. Build a LEGO® race car and compete against others in a tournament on the race track. Put your LEGO® Derby Car on display at the library. Children under 4 are welcome, but must have direct parental supervision. Test your engineering skills! Make a popsicle stick bridge strong enough to hold up a pile of books, design a boat that can float with a stack of pennies on board, and build a tower from index cards, tape, and paper clips.